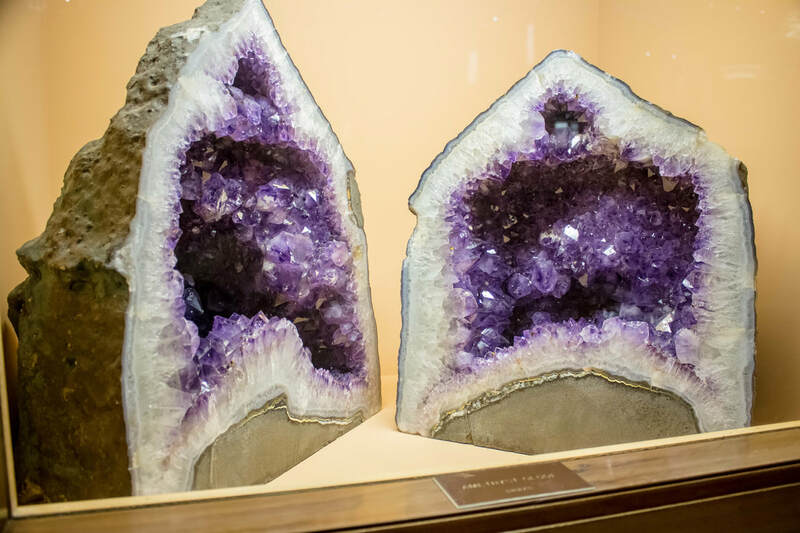 Lapidary art combines the miracles of nature, the knowledge of science and the creativity of artists in the medium of stone. 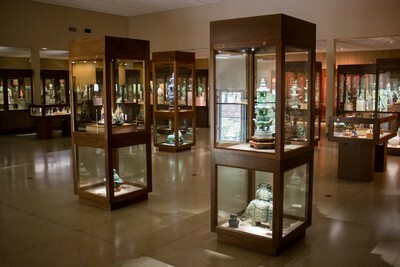 The Museum houses a large collection of Chinese jade and other hard-stone carvings from around the world. 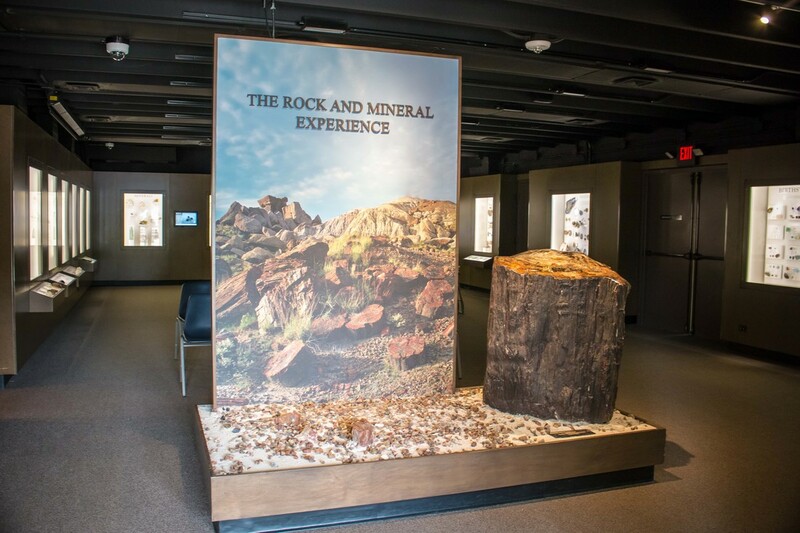 Other displays include animal dioramas, mineral specimens, gemstones, and geological phenomena. 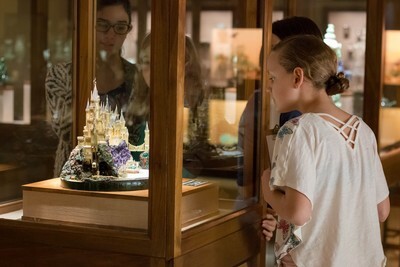 Visit our unique Gift Shop for unique treasures. 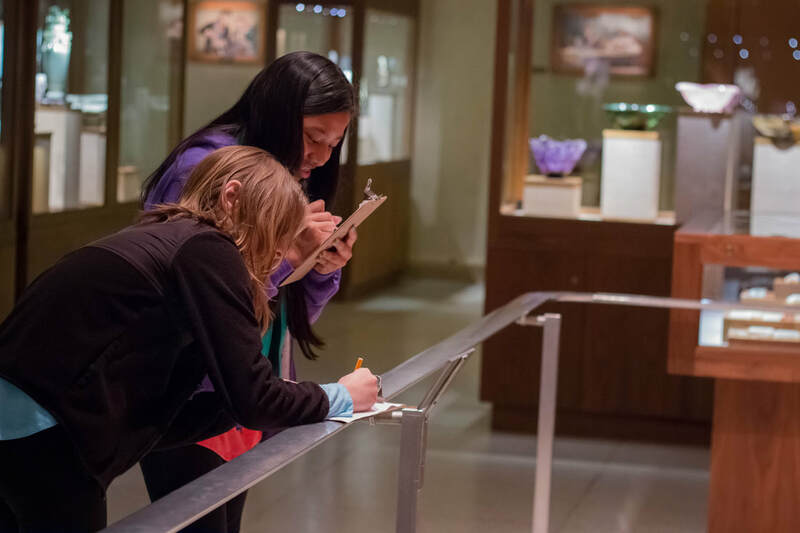 Educational programs offered on selected Saturdays. 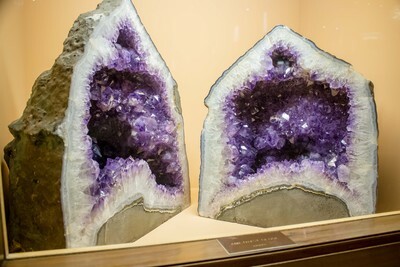 Joseph F. Lizzadro, Sr. was a lapidary hobbyist and collector who appreciated the unique characteristics of the mineral world fashioning rough gem material into objects of beauty. In the late 1930's he acquired his first Chinese jade carving and was overwhelmed by the carver's ability and began to collect more pieces to add to his collection. $5 Adults, $4 Seniors, $3 Students and teenagers, $2 Children 7-12, Free for Children under 7. Every Friday is free. Visit our website for upcoming programs and special exhibits. A scavenger hunt is available for interested visitors.